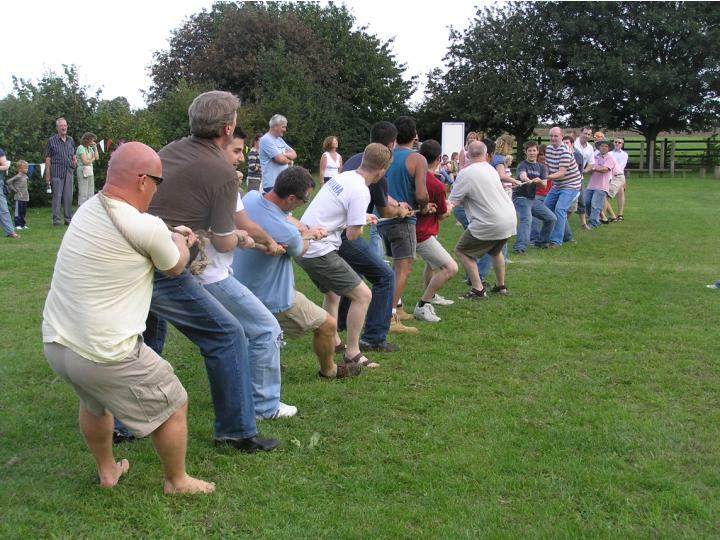 The great old tradition of Tug-O-War. Which side is the strongest? Cheap addition to that event where you want to get people interacting with each other. You supply the umpire and we'll supply the rope.